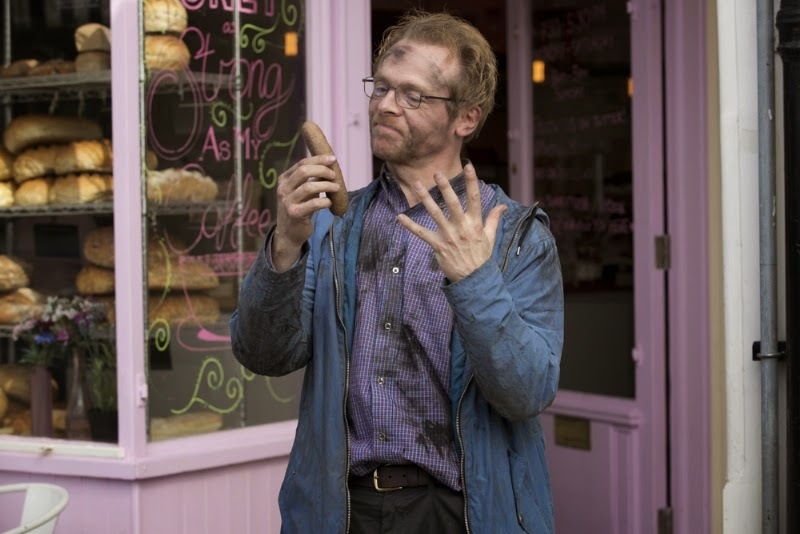 “The film follows a disillusioned school teacher (Simon Pegg) who suddenly finds he has the ability to do anything he wishes, a challenge bestowed upon him by a group of power-crazed aliens (voiced by Cleese, Gilliam, Jones, Palin & Idle), watching him from space. And you would you choose the girl or the dog? Why? 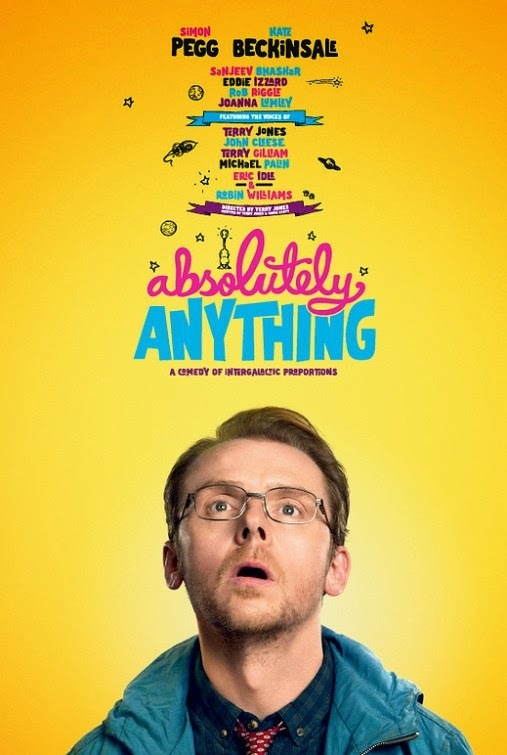 “Absolutely Anything follows a disillusioned school teacher (Pegg) who suddenly finds he has the ability to do anything he wishes, a challenge bestowed upon him by a group of power-crazed aliens (voiced by Cleese, Gilliam, Jones, Palin & Idle), watching him from space. 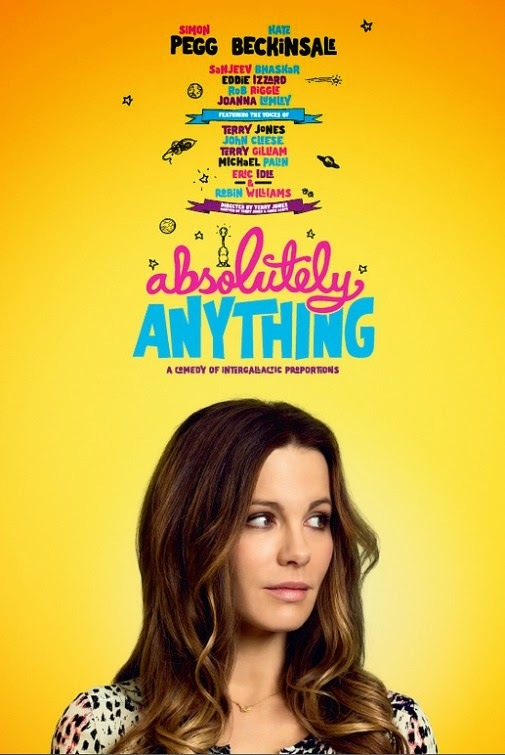 A quite hilarious trailer, isn’t it? 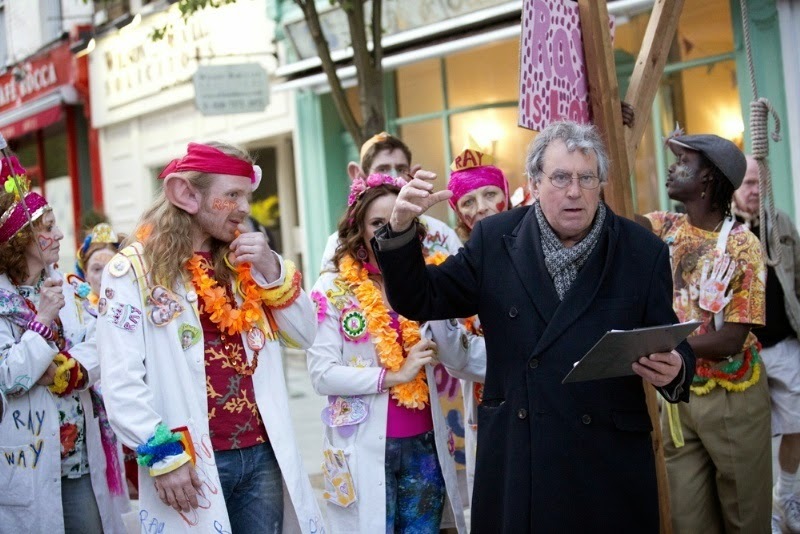 Let’s hope the film will be as good and won’t disappoint! 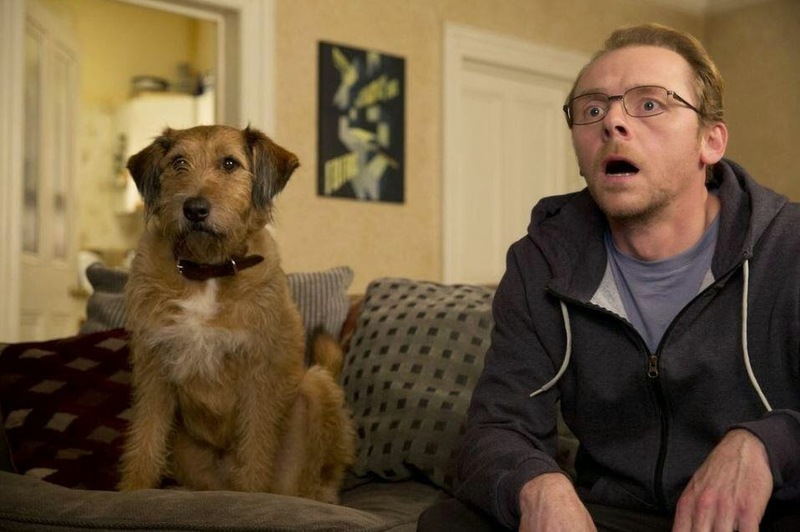 What do you think of this first trailer of Absolutely Anything? Share your thoughts below! 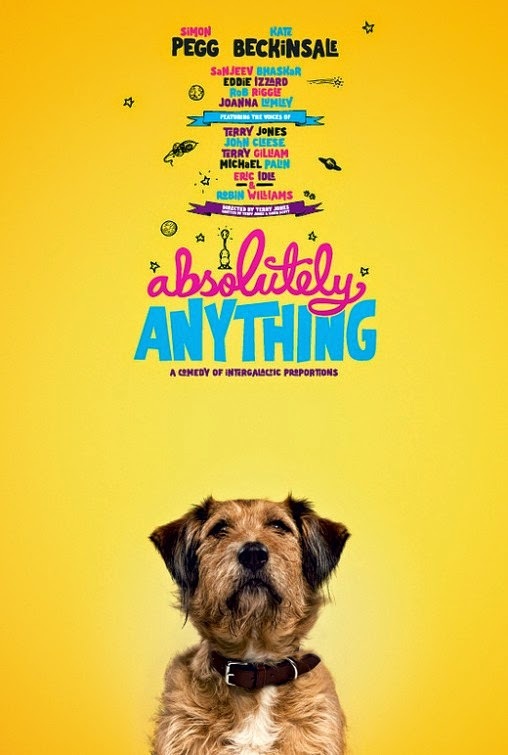 The release date of Absolutely Anything is set to August 14, 2015.